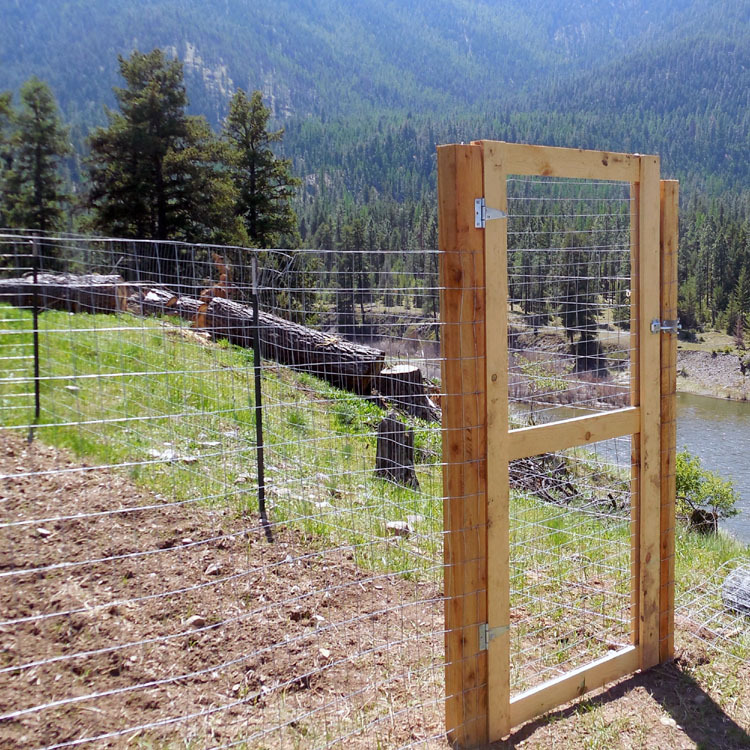 I would like to thank the Home Depot for sponsoring this post on putting up a fence and building a gate and how to plant blackberries on the Farm. 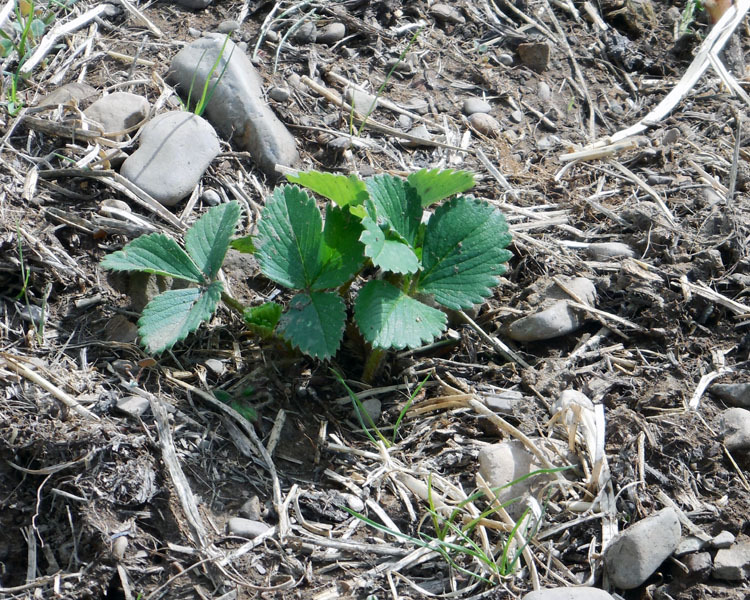 I am VERY excited to report that we have blackberry plants! We ordered them from homedepot.com and they came nicely packed and arrived on the big brown truck. The process was easy as pie and the plants were sent from Wisconsin so they know what to expect weather wise. That is something to consider when planting. Hubby was all set to plant in the prepared area so out he went. First he dug the four holes for the plants. Then he removed the blackberries from their pots and loosened up the roots and put them into their new homes. I think they are going to be much happier in a place where their roots can spread! 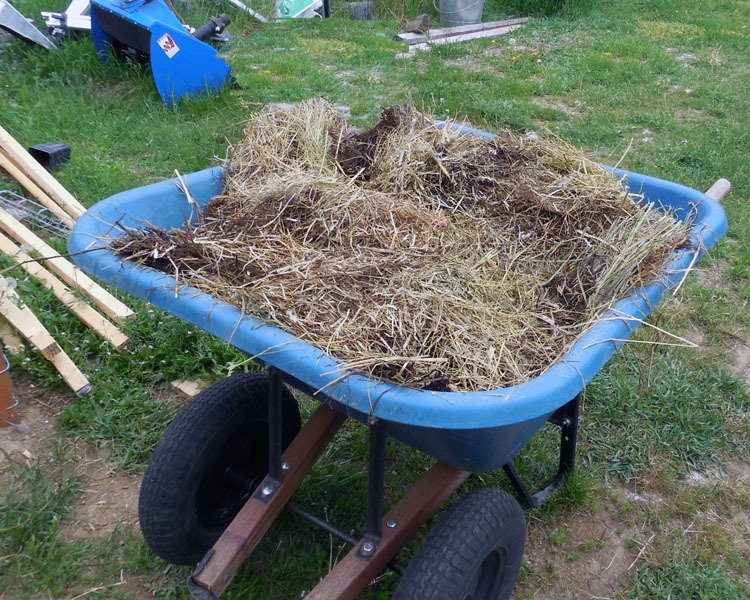 Next he brought out some “magic elixir” – ie: goat manure mixed with hay. We have tons of it and it goes on anything that grows around here. He spread a bit around all of the plants. It helps to keep moisture in and weeds down. Of course he had observers – just like with any job that goes on around these parts. There is always at least one cat along to lend pawsistence. Now he was ready to set up the containment system for the blackberries. 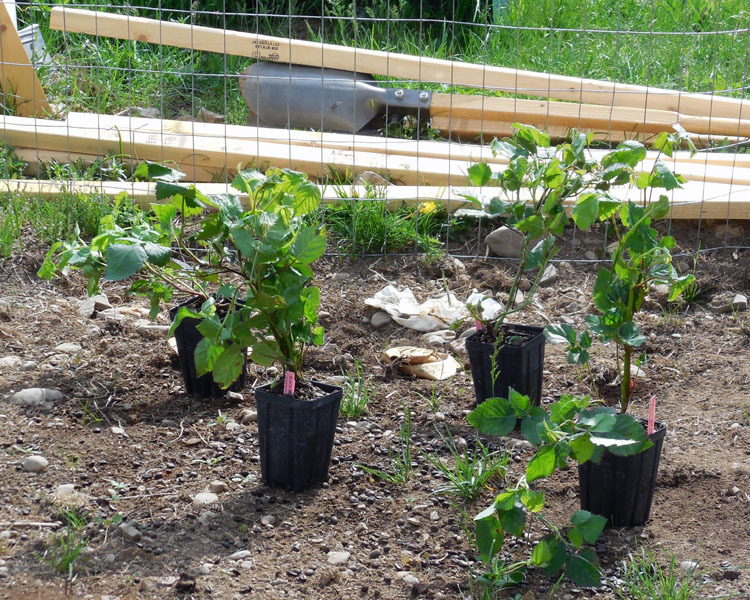 There are apparently many ways you can help your blackberries grow – the hubby chose one he thought would work best. The blackberry plants arrived with a sheet from the grower with several different ideas. 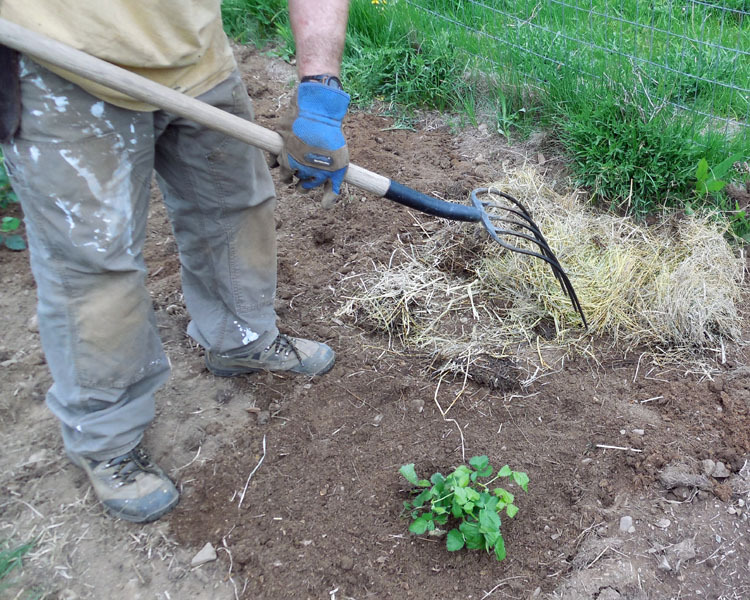 It was very helpful – the hubby had already researched growing blackberries and had an idea of what he wanted to do and this sheet gave him a couple of new ways to go. He went with one on the sheet from the grower. I’ve made a video of the process so you can see how he went about it. This year we are pinching off the blossoms so that the plant will grow stronger. Hopefully next year we will get berries from the plants. We are also hoping to add blueberries to the garden soon too; the soil isn’t quite acid enough so we are working on that by adding coffee grounds to the area where we plan to plant the blueberries. The berry garden inspired us to also plant an herb garden! It’s set just off of what will be the back door to the yurt. It will soon have steps down so I will be able to go out and pick fresh herbs when I need them! I will also have plenty to freeze or dry for use all winter long. How wonderful is that!? We bought all of the supplies for this garden at The Home Depot as when we picked up the supplies for the berry garden! 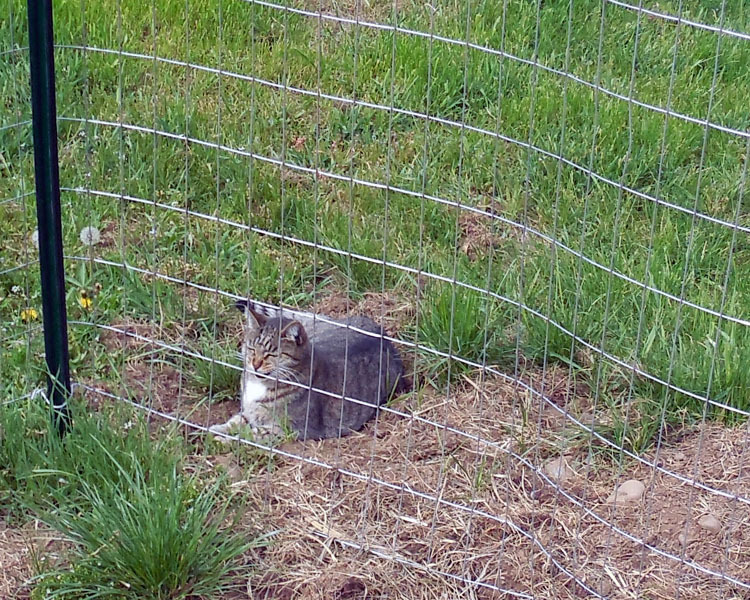 We also fenced in an area to plant asparagus. If you would like to start growing plants, flowers, trees – the Home Depot can help. So start your Spring DIY project with The Home Depot!